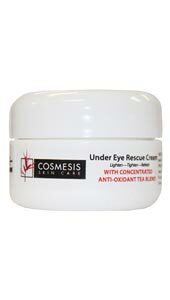 Combines a concentrated antioxidant tea blend with hyaluronic acid, proven to hydrate and moisturize while maintaining healthy skin cell growth. Provides maximum hydration in an oil-free base while minimizing skin imperfections and sun damaged skin. Previously known as Red Tea Facial Rejuvenator, Rejuvenating Serum combines a concentrated antioxidant tea blend with hyaluronic acid, proven to hydrate and moisturize while maintaining healthy skin cell growth. This product provides maximum hydration in an oil-free base while minimizing skin imperfections. 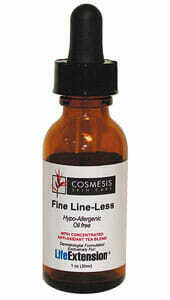 It promotes natural healing of sun-damaged skin and uses super antioxidants to erase the look of lackluster skin. 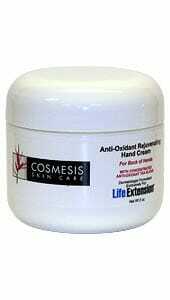 This product is excellent for all skin types. Rejuvenating Serum can be used throughout the day to moisturize and rejuvenate skin. Can be used daily, preferably after exfoliation routine.